In the ever-changing dynamics of Mumbai, there are few iconic things that have stood strong and since long have given Mumbai its identity. Besides the monuments, it’s the people and their creation that has given Mumbai its character. 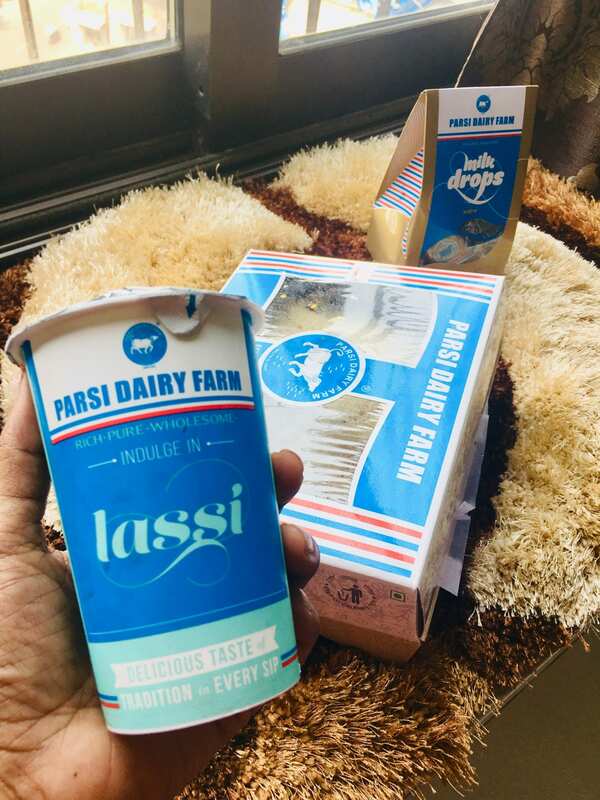 One of the business enterprise worth mentioning which has been iconic to Mumbai’s identity is ‘Parsi Dairy Farm’. 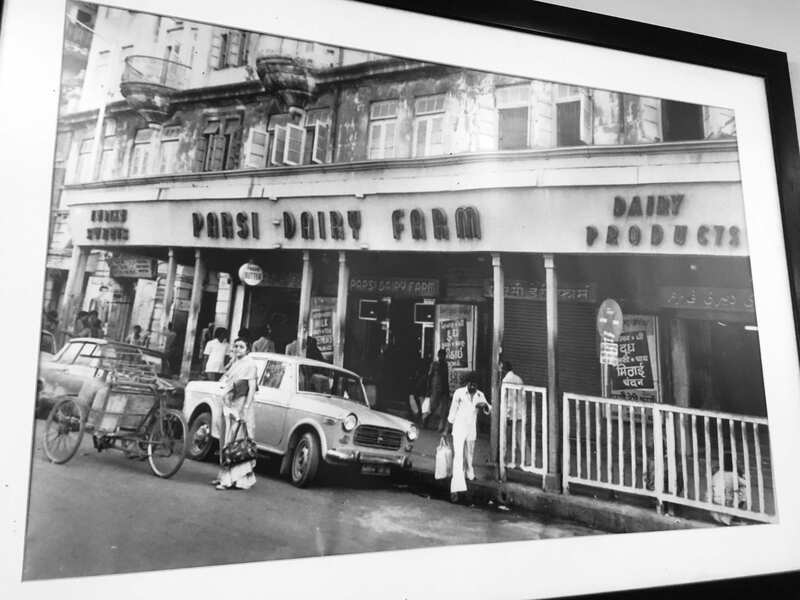 Not far away from Mumbai’s Marine Drive, at Princess Street, their stands a big vintage-fashioned store called ‘Parsi Dairy Farm’. It was established in the early 20th century by a Parsi entrepreneur named- Mr. Nariman Ardeshir Hoyvoy. 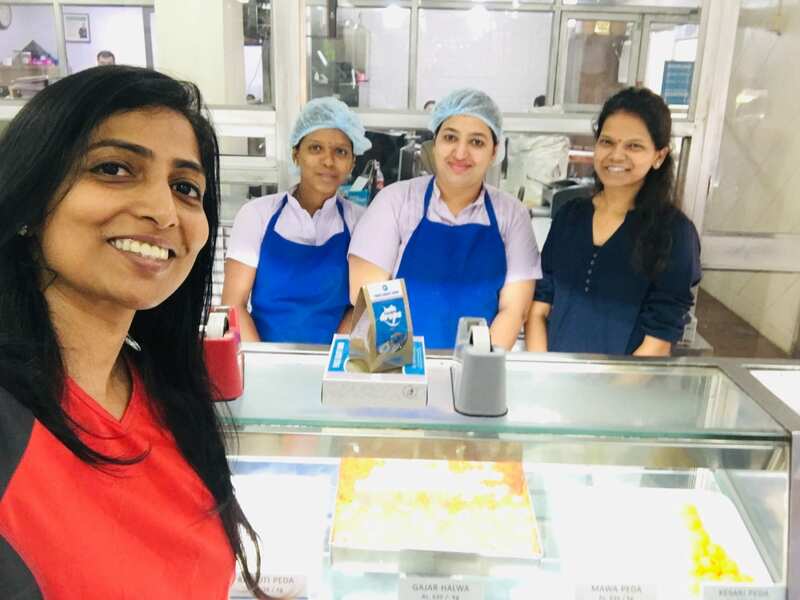 Today even after completing 103 years the milk product-based store is functional & still in demand! 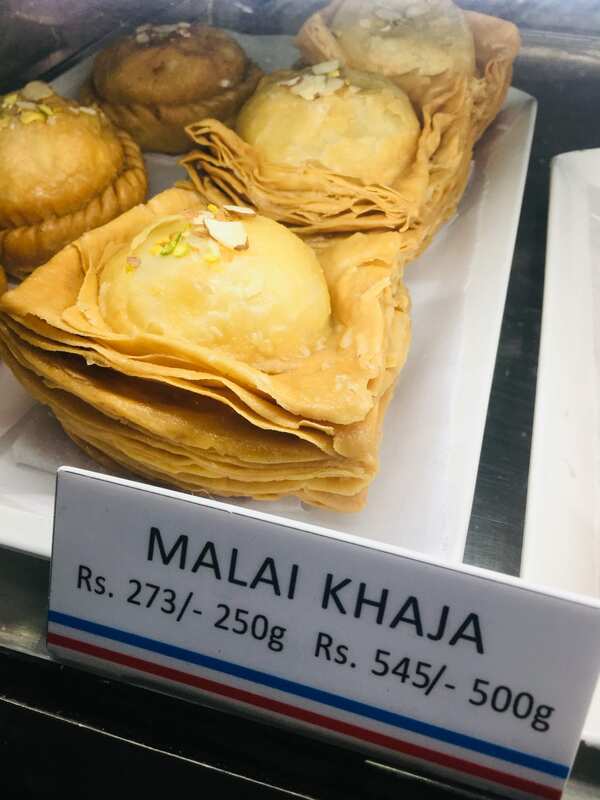 The Parsi community in India is known to be quality conscious and generally it’s a popular belief that any service, product- either sold or possessed by a Parsi person, is valued & trusted. It’s a known fact in Mumbai that a car owned by a person from a Parsi community, gets more re-sell value when its sold. This is because good regular care and importance given to quality control, is embedded in the value system of the Parsi community. Knowing this fact, the industrious Mr. Nariman Ardeshi Hoyvoy, himself a Parsi, realized the fact that people trust the Parsis due to their quality conscious value system and so as a milk-vendor he started a milk selling business in South Mumbai, way back in 1916. Though, hailing from an economically poor background, young Nariman never preferred short cuts. He was very clear that to maintain the quality of his business, the milk he re-sells must be unadulterated and must be of the best quality. The business model was extremely simple. The milk was brought from the cow & buffalo stables at Andheri & Jogeshwari in North Mumbai and it was sold at his Dairy outlet in South Mumbai. The margin between the buying price and re-sell price was Nariman’s profit. 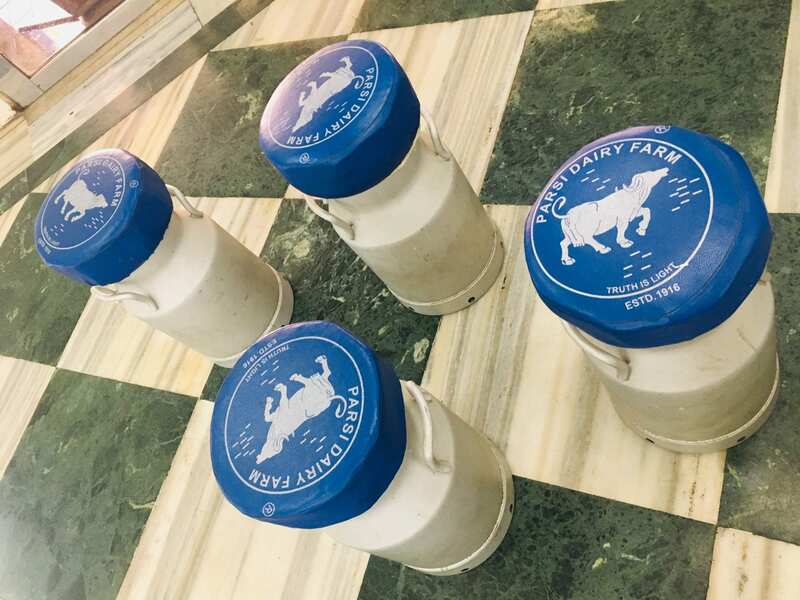 Because of unadulterated milk & prompt service, inspite of other milk vendors being around, people started buying milk from Parsi Dairy Farm from ‘over the counter’ or asked for home delivery service. Nariman made sure that to match the quality of the product he ensured that the operations too should be of best quality. Thus, he employed delivery men who use to go house to house from 4am in the morning till early morning! 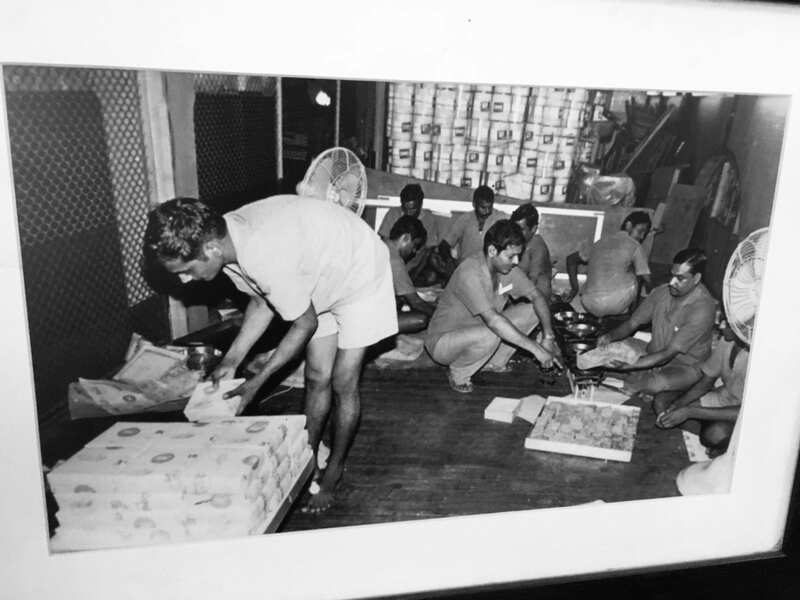 The team of Parsi dairy milkmen wore beige coloured half pants and indigo blue shirt and were popularly referred as the ‘blue brigade’. With a milk can on their shoulder, they were seen buzzing around either on foot or on a bicycle once the business gained proper momentum. Creative sitting arrangement at Parsi Dairy Farm, made out of real milk cans! 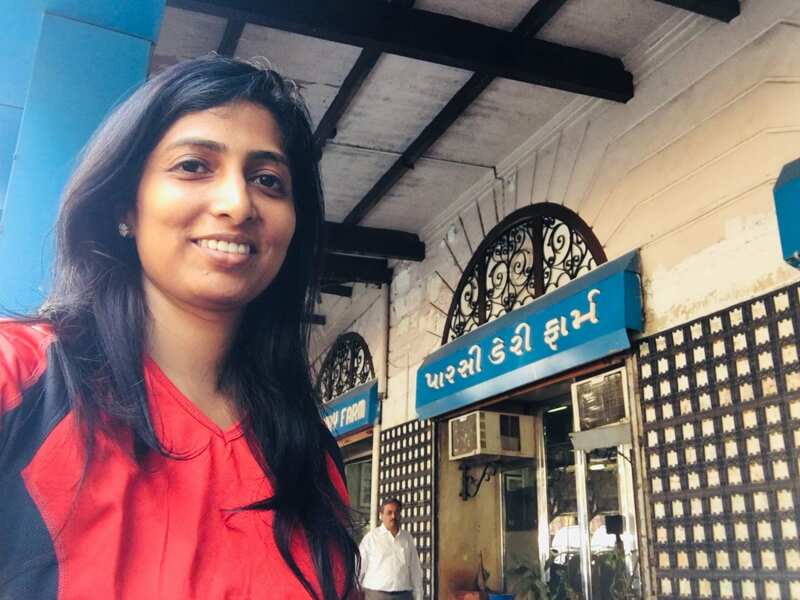 Today Parsi Dairy Farm is being run by the fourth-generation family members of the founder. Keeping in mind the modern business development needs the product packaging, marketing strategies and price has changed, but the quality of the products sold at their store is exactly the same, like before. Though few years back the store was struggling due to labour issues and almost was on the verge of closing down. But the current owners managed to settle the family disputes and labour issues and have kept the business running. My memories of Parsi Dairy farm are associated with their chocolate brand named ‘Milk Drops’. 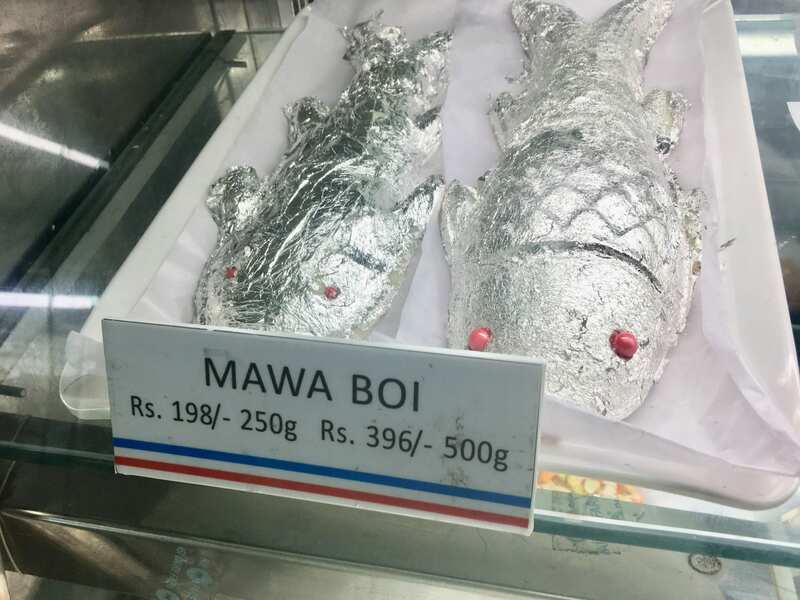 As a child and a teenager I use to eat them on a regular basis. Today when I visited the stores and the first thing I picked up ‘Milk Drops’ (my favourite), Suterfeni (my dad’s favourite) and Lassi (my mom’s favourite) from their stores. It was nice to see that the walls are decorated by old photographs of the stores. An empty chair, where probably the owner use to sit, still is kept for nostalgic reasons. What touched me the most was a photograph of Prophet Zoroaster of Iran under which a lamp was lit. 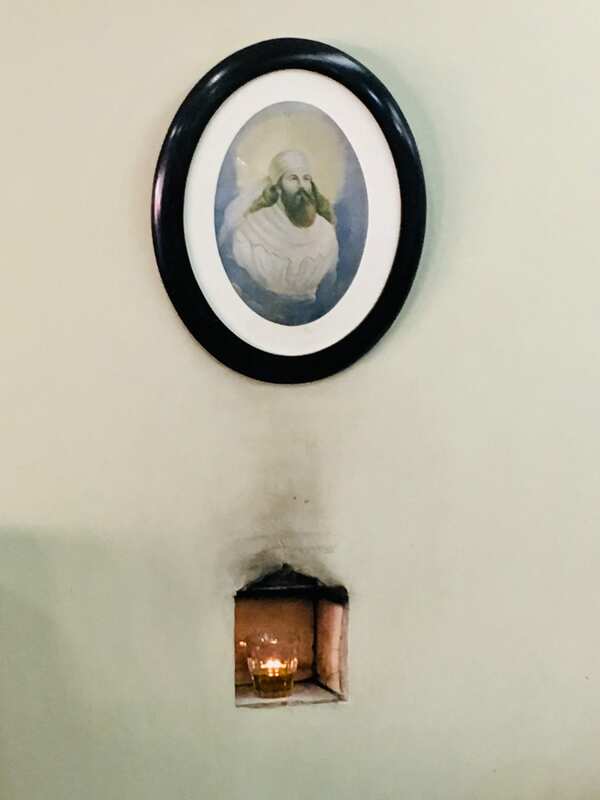 The Parsi community believes in the teachings of Prophet Zoroaster and the lighting of the lamp is symbolic of a belief being practiced regularly. It was nice to see spirituality merging with business. 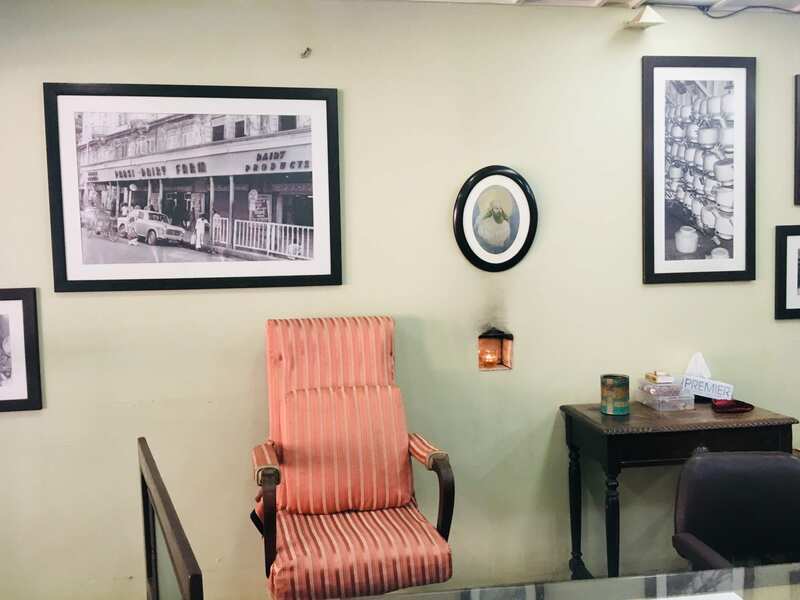 Old photographs adorn the walls of Parsi Dairy Farm store at Princess Street. 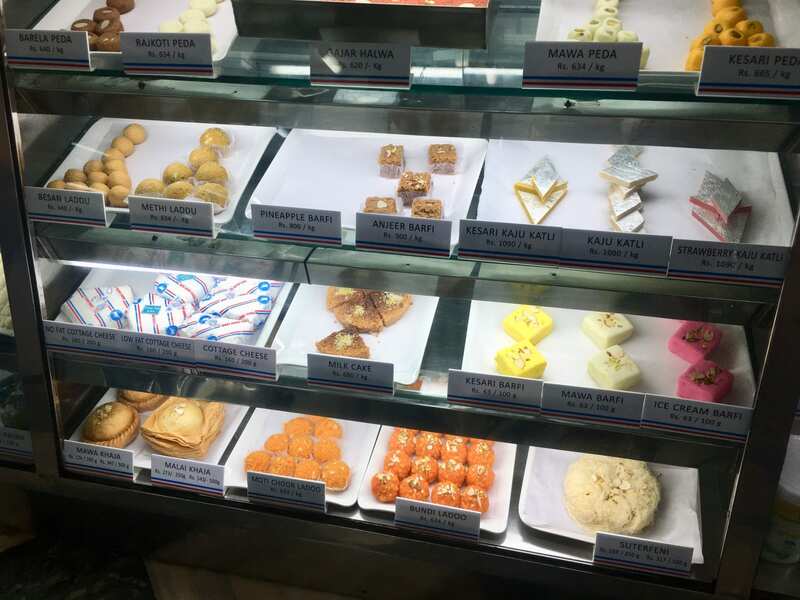 As I left the store I reflected on my experience of the visit to the Parsi Dairy Farm. I realized that though Mumbai is known as a city of opportunities, but not everyone knows to wisely make the best of the opportunities. 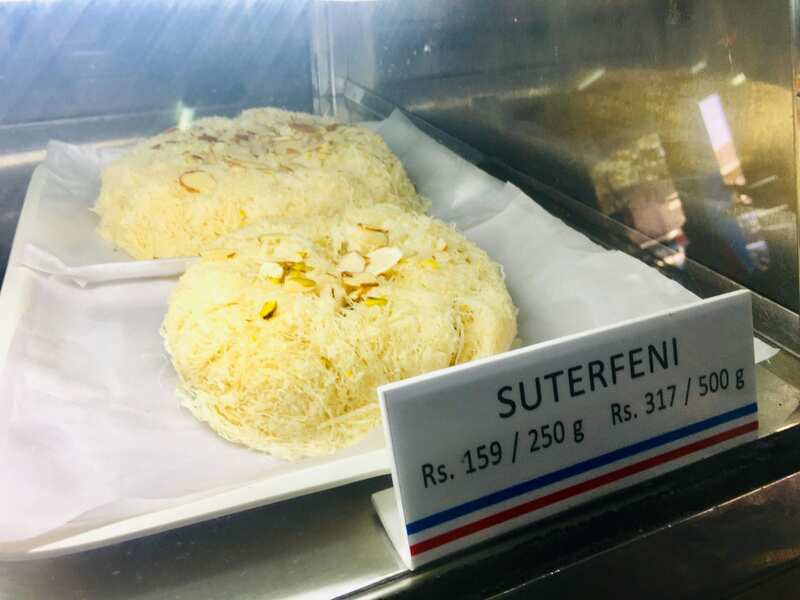 For that to happen I believe, there needs to be an industrious drive, a viable idea, a hardworking attitude and an intellectual plan over a period of time, which Mr. Nariman Ardeshir applied to rise the standards of his life as well as to elevate the standards of people’s taste-buds too! Every business will have their ‘truths’, some are just profit- centric, some are quantity-centric, some are ‘bubble-centric’. I sensed that Parsi Dairy Farm has a business legacy of 103 years and have been true to their motto ‘Truth is light’ by never compromising on the ‘truth of being quality-centric’, which I believe is the reason for it to be an iconic store that puts Mumbai in the lime’light’!